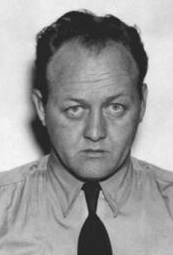 Police Officer William Henry Powell, Jr. Officer Powell was shot and killed during an undercover investigation inside a home in 400 block of North Marshall Street. While inside the home a struggle ensued and the subject gained control of Officer Howell`s gun. The subject then placed Officer Powell`s body inside his vehicle a couple blocks away where it was later found. The suspect who shot him was originally sentenced to death. The sentenced was reduced to life in prison and he was eventually in paroled in 1981. His parole was later revoked and he was returned to prison. Officer Powell was a U.S Navy veteran of the Korean war and had served with the Philadelphia Police Department for two years. He was survived by his wife and two sons.